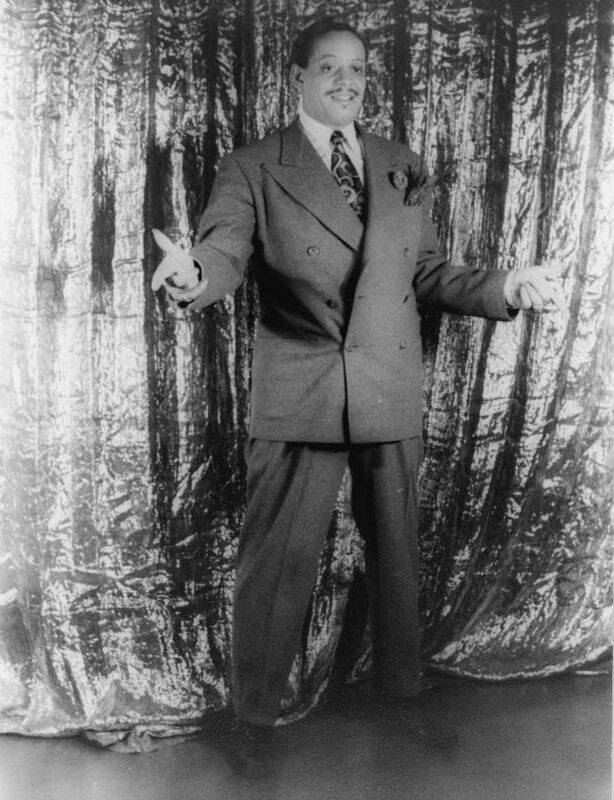 Myron C. ("Tiny") Bradshaw was an American jazz and rhythm and blues bandleader, singer, composer, pianist and drummer. Bradshaw's best known recording was "Train Kept A-Rollin'" (1951), which passed from rhythm and blues into rock. The song was recorded by Johnny Burnette (1956), The Yardbirds (1965), Aerosmith (1974) and Motörhead (1978).